The big bundle is making a comeback. 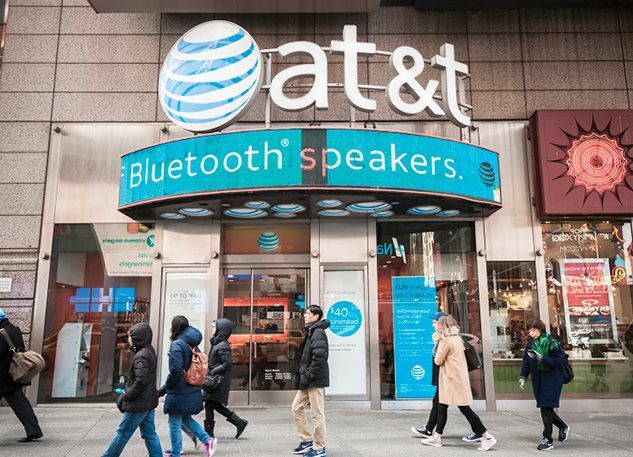 When the history of our media age is written, said Elizabeth Winkler in The Wall Street Journal, last week’s $85 billion union of AT&T and Time Warner will be rightly seen as the “starting gun in the battle against tech.” The government had tried to stop the deal on antitrust grounds, arguing that allowing the telecom giant and the owner of cable networks such as HBO, TNT, and CNN to merge would lead to fewer choices for consumers and higher prices for TV and internet. But a federal judge thoroughly dismissed those concerns, instead endorsing the idea that it’s actually Silicon Valley giants that “pose real threats to media companies.” As a result, he suggested, media firms should be “pretty much free to buy, sell, and trade assets to keep from falling behind.” This merger is “all about battling companies like Facebook and Netflix,” said David Goldman in CNN.com. With AT&T Wireless, DirecTV, HBO, Warner Bros., and the Turner networks now under one umbrella, AT&T will “control both the pipes and some of the media content that flows through them.” That will allow the new company to offer content deals to subscribers, better target ads, and persuade would-be cord cutters to stick around.